From its oak-lined streets to its lovely, turn-of-the-century homes, Laurel is a charming and gracious southern town. 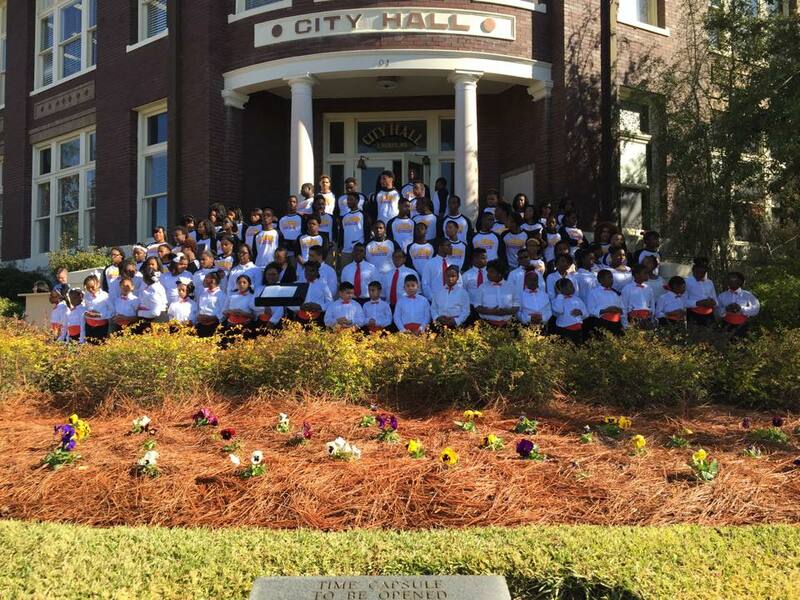 Located in the southeast region of Mississippi known as the Pine Belt, the city of Laurel was originally established in 1882. It flourished during the growth of the timber industry just over a century ago. In 1893, a decade after the railroad opened the region for large-scale timber production, Eastman-Gardiner & Company opened the first giant lumber mill. The Eastman-Gardiner mill was soon followed by many others, making Laurel a very large milling town. By the early 1900’s, Laurel milled and shipped more yellow pine than anywhere else in the world. In 1899, John Lindsey invented the eight-wheeled wagon “Lindsey” wagon, revolutionizing the timber industry. In 1926, William Mason discovered a process to make durable, inexpensive hardboard from the massive amounts of wood paste produced by the mills. His Mason Fibre Company became the international Masonite Corporation. In 1942, a new industry began with the discovery of oil in Laurel and today there are more than 150 companies providing regional service for oil and gas drillers. In the 1950s and 60s, home-owned and operated “mega-businesses” further diversified our economy in the areas of electrical transformers, poultry processing, metal fabrication, drag conveyor systems, walk-in refrigerators and plastic moldings. Laurel has been the birthplace of many who would rise to great celebrity including Lance Bass of the pop group NSYNC. It was the childhood home of world-renowned opera legend, Leontyne Price. Laurel was also home to James Street, author of Tap Roots and Goodbye My Lady; Tom Lester who played “Eb” on the popular sitcom Green Acres; actor Ray Walston of My Favorite Martian; screen actress Parker Posey;and Olympic Gold Medalist Ralph Boston. 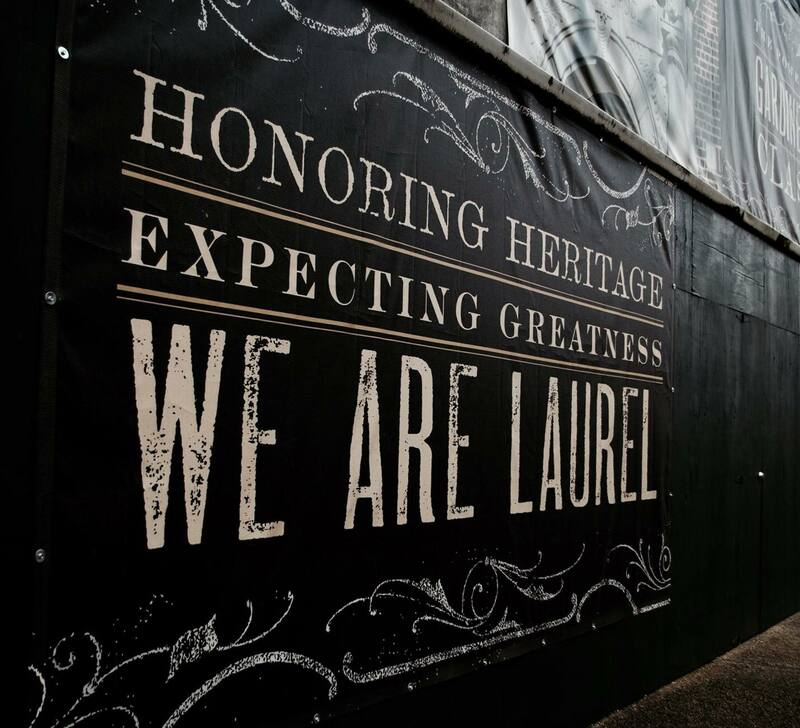 We invite you to discover Laurel’s rich history and be a part of its bright future. We invite you to experience a true Mississippi treasure. We’re glad you took a moment to watch. Please visit and check out all the historical sites and markers in the Laurel. Click here to visit Mississippi Historical Markers.